Davis is the only real estate firm in Minnesota that focuses exclusively on healthcare providers. For over 30 years, we have provided a greater range of services and completed more negotiations than any other healthcare real estate firm in the market. The foundation of our long-term client relationships is built upon our success in optimizing real estate objectives and establishing the bar for lease and sale terms. As a group of principals, we lead every engagement—from a lease renewal to a medical office development. Working with Davis ensures the most seasoned professionals in the market will address each and every aspect of your real estate needs. Davis has deep experience in every healthcare real estate sector including brokerage, development, consulting, sales and acquisitions, and property management. This comprehensive service array provides an unmatched ability to meet the needs of our clients. Davis is committed to supporting healthcare providers and the community as a whole. We utilize sustainable practices that ensure every community we touch has access to the best possible healthcare without sacrificing the aesthetic makeup of the surrounding environment. 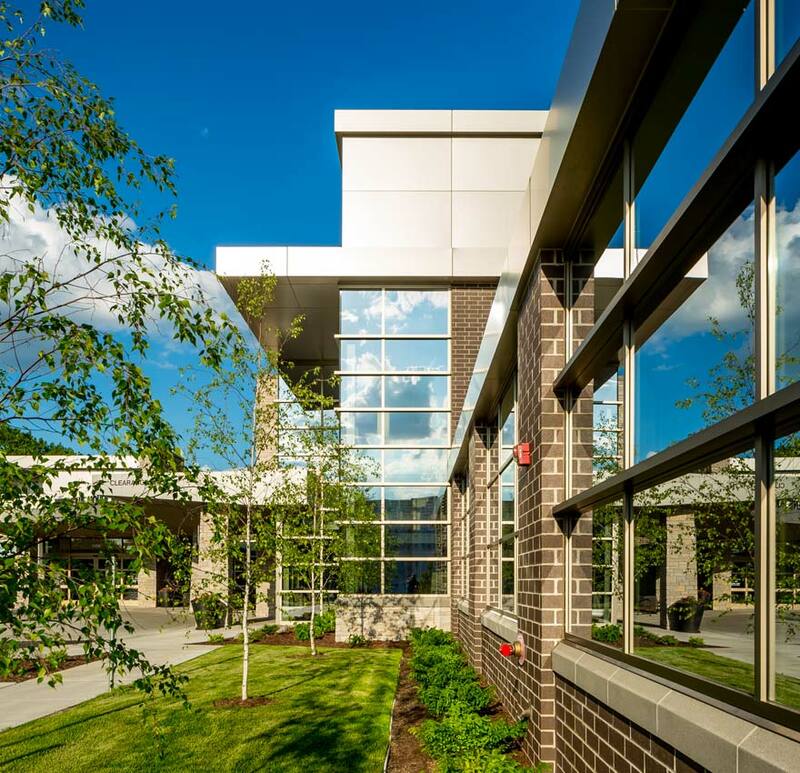 As Minnesota’s only firm dedicated entirely to healthcare real estate, we have an unmatched understanding of the market that allows our clients to receive unparalleled service. By focusing exclusively on the healthcare industry, we are able to find the solutions that meet the specific needs of every client. We take a client-driven approach to every aspect of our healthcare real estate services. Each client receives prompt and immediate attention from our team of experienced professionals. Regardless of the size of your project, we work closely with you to deliver the strategies that will help you meet your current and long-term goals. Through every phase of a project, we are driven by our commitment to excellence, creativity and professionalism.